Hopefull Trautwig will finally get fired. They shoud get rid of Tim too. I would love to see two women commentating and a guy who isn’t a creepy old garbage person. Thank you Jessica for coming to Aly’s defense – I don’t know what Stefane has against her, but all he does is bring her up in comparison to others and insinuate she doesn’t deserve to do as well as she does. It’s fine to be a fan of Gabby or other gymnasts, but don’t continually degrade someone else because you don’t agree with how they are scored. That bars routine that he keeps bringing up was literally the best of her life – she usually gets 14.2-14.4, so why is it so wrong she got 14.7? She actually hit her handstands and kept her feet together more than normal. Her swing looks more comfortable too. Agreed! Aly is having the year and the meet of her life and if Stefane can\’t be happy for her, I hope you leave him out of the AA recap. Aly is awesome, but saying that vault scores are very close together and her\’s should probably be lower in comparison to Simone\’s and using her as an example is not ragging on her. 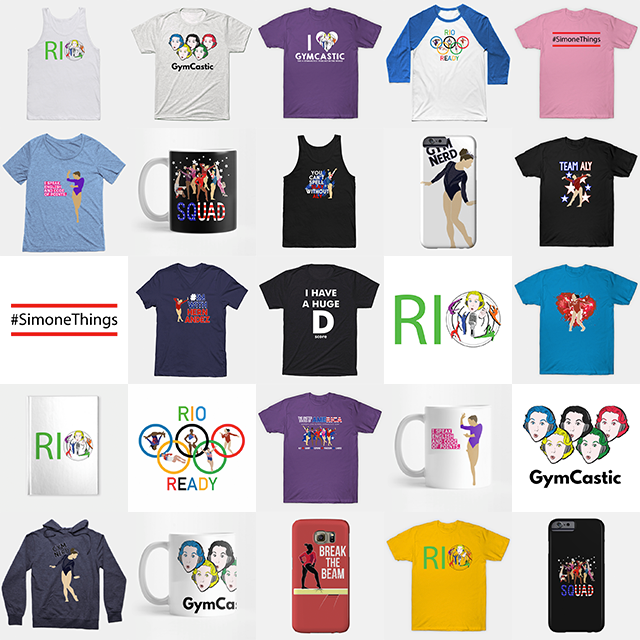 Simone’s vault should probably have been a tenth higher and Aly a tenth lower – but that’s not how it’s brought up. and it’s always in a negative tone. It’s always Aly as an example and never anybody else. I just don’t personally care for that type of commentary. This one was much better than the qualification recap in regards to that. Is there a lot of Stefane ragging on Aly/whining about Gabby? Because I have absolutely zero interest in that and would rather not listen. 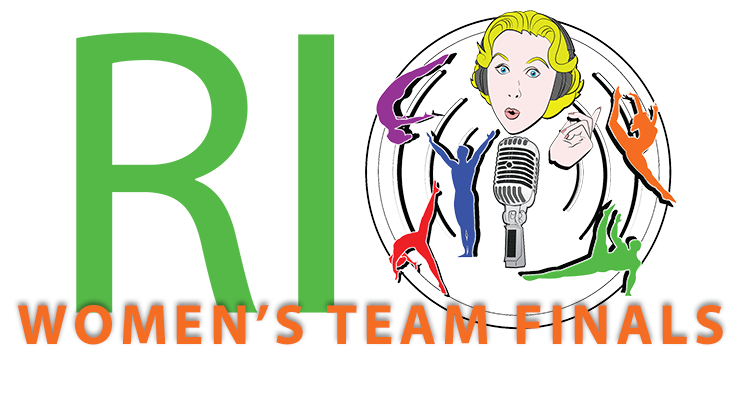 you probably already listened or not, but luckily this was much better and as soon as he started in on Aly, Jessica stepped in and talked about how Aly had her best vault yet and tried to downplay the scoring, which I appreciated. I want to hear about performances and scores, but I would rather keep the commentary upbeat because all the girls are awesome. I actually haven’t (not for snippy reasons, I save them for when I run outside and it’s been brutally hot) – looking forward it to it now, thank you! Why is Stefane even on the Olympic podcasts? He comes across as a Mean Girl. We get it, you’re obsessed with Gabby. Reality check, she was NEVER going to score higher than Aly here unless Aly messed up. It’s called basic math. If you want to be mad about Gabby’s scores, be mad at the judges, NOT Aly. Or better yet, be mad at her coaches. As was brought up in the previous podcast, her coaches did NOTHING to make her a better gymnast this quad. Stop ragging on Aly already. You’re turning off a lot of fans of the show. I know everyone was concerned that the Chinese bars may have been lowballed in qualifying, but Fan Yilin did not do the \”exact same routine\” in qualifying and team finals. 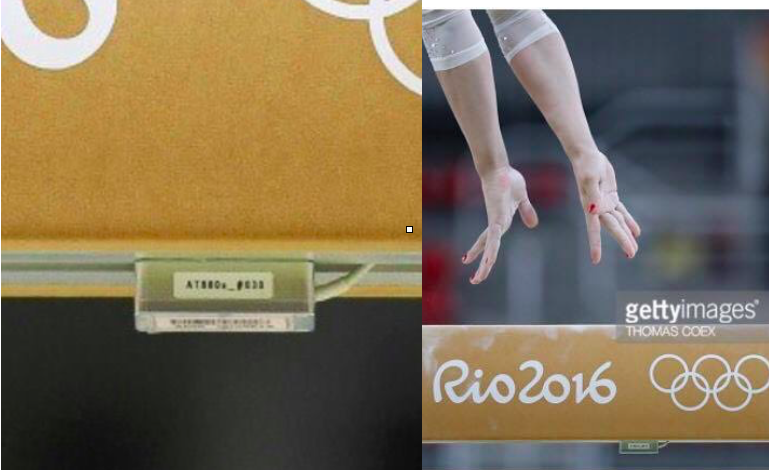 In qualifying she broke her planned opening connection twice: (1) with an extra stalder between her inbar stalder full and her komova II and (2) with an extra kip cast handstand between her pak and her chow. In finals she did ibsf + komova II + pak + chow + gienger. Also she ended her forward pirouette series at the end of her routines with a 3/2 turn during qualifying but with only a 1/2 turn in finals. She got the same D score both times (6.9). Perhaps the errors that caused her to miss those connections in quals can explain some of the E score difference (0.467) but it\’s impossible to tell without seeing the routine from the side. Her ibsf did look very late. Yes I saw that too. I agree. Same with Simone – people are saying her bars were better in finals but scored lower. But really they weren’t. She had a big break on her weiler kip and had to bend her elbows to muscle back up to make it over the bar. It was much more noticeable than her leg break in her qualification routine. This routine overall just wasn’t as smooth. 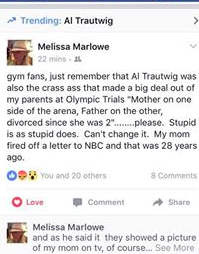 I\’m adopted and Al Trautwig\’s publically broadcast rejection of Simone\’s family is incredibly hurtful to me. Simone\’s parents are her parents. My parents are my parents. Our families are real and \”normal\” and beautiful, and not less than others. 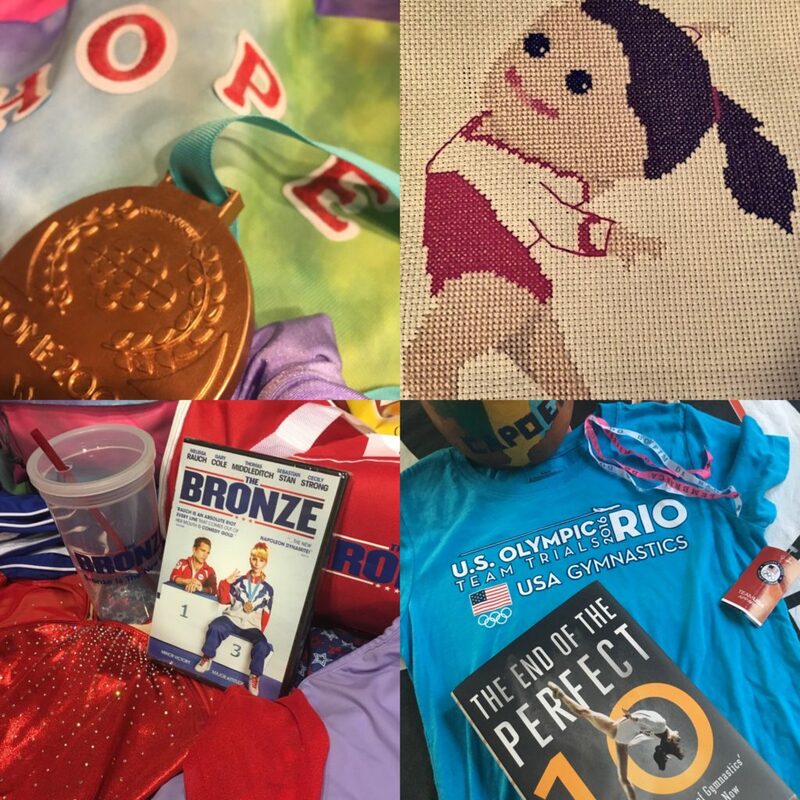 (My family is obviously less awesome than the Biles though, because her family has Simone Biles in it, of course). His comments on twitter make it clear that his language is intentionally pejorative, and not just a miscommunication or a quirk. His forced apology is not much of a salve. The fact that he can do this, when we know he has ZERO special expertise applicable to gymnastics is really crazy. Any sports commentator of moderate experience could do his job, and I think many of them would do much better — because they would do the preparation needed, in respect for the work. I have no hopes for him actually being replaced at any point, since one time a baseball announcer used the phrase \”ching-chang\” on air, and absolutely nothing happened. Tim Daggett must go. He drags down the entire sport. Purely inane. What drives me insane is that all they can talk about is whether the gymnast sticks or not. In the mean time, no casual listener can make sense of the scores because they don\’t explain that a stick/hop/step is merely a tiny part of the entire score. Why not make it interesting and educational? Why not point out what is great about every routine? 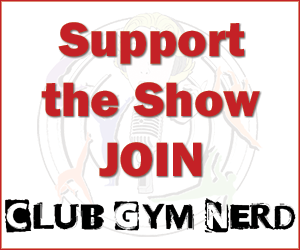 I really hope Stefane isn\’t a guest commentator on the all around final recap – i think he\’s good in general, but unfortunately his frustration over Gabby not being in the AA has made listening to the best gymnastics podcast in the universe a bit of a bummer – and during the olympics no less. sigh. It\’s a valid point to question Aly\’s E scores, but to bring it up over and over again just smacks of bitterness. If memory serves, the main issue with Daria is that she\’s been skipping her in=bar elements. (Same thing Aliya did turn AA final when did a Maloney instead of Komova II.) I\’m guessing it\’s an in-the-moment decision; she looks very tense on the podium. Hopefully she can get it together for the bar final, because god knows she\’ll need the tenths if she hopes to medal.